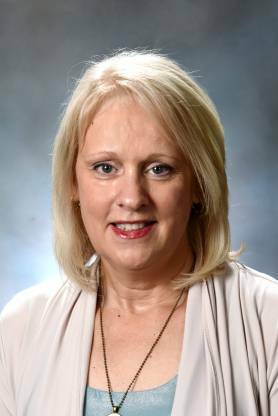 Bobbi Jones is an Assistant Professor in the undergraduate nursing program at Carson-Newman University. She received her BSN from University of Michigan and her MSN from Carson-Newman University. Bobbi’s clinical experiences include: Medical-Surgical, Emergency Department, and Perioperative. She also has experience in hospital administration including: Quality/Risk Management, Patient Safety and Regulatory Compliance. In addition to clinical and administrative experience, Bobbi has participated in both short term and long term international medical missions.